Soft and warm fleece for midlayer and freetime use. 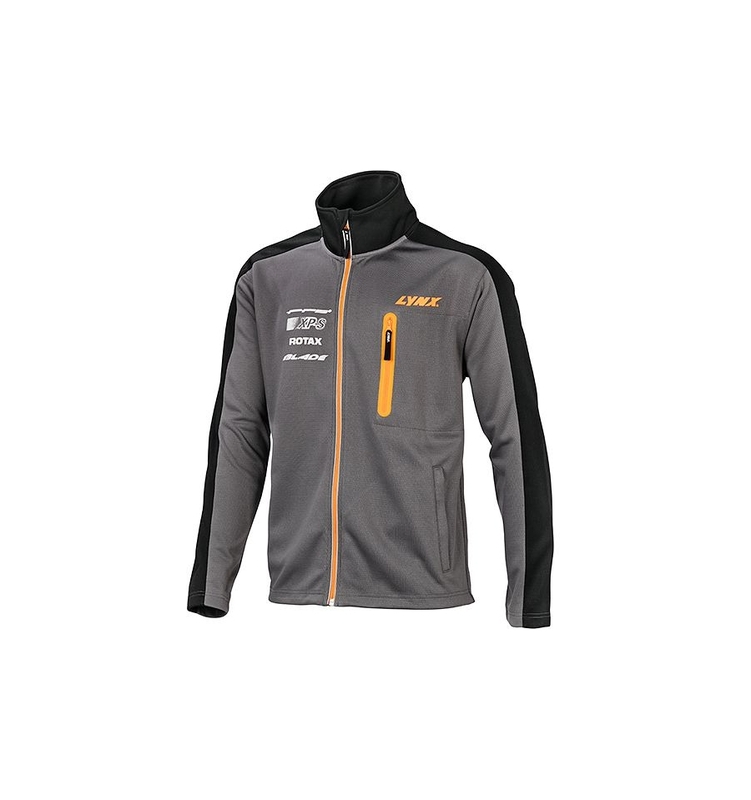 Lynx racing details (in grey/ black fleece). Lynx logo on chest pocket. Preshaped sleeves, YKK zippers, chest and side pockets with zippers, elastic draw cord at hem. Material: 100% Polyester + Micro Polar Fleece. Fitted/Regular cut/Feminine fitted model. XS - 3XL.